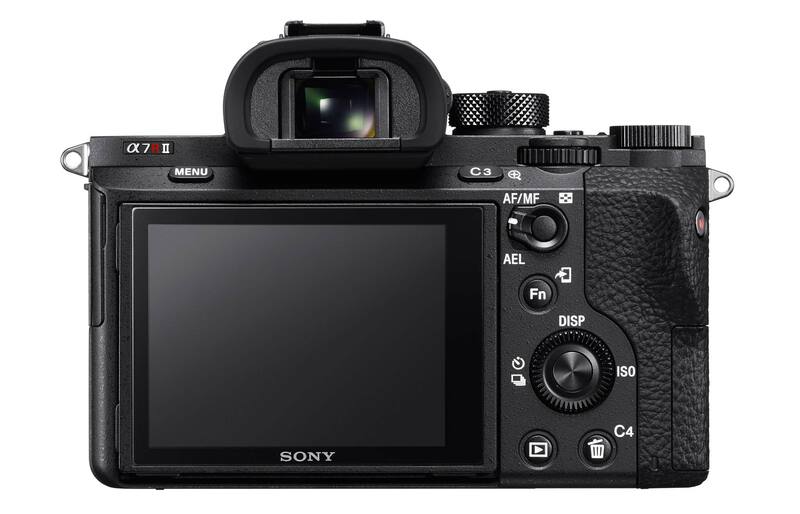 Sony’s new α7R II Mirrorless Digital Still/Video Camera demonstrates innovative technology that I think foreshadows additional 4K Full Frame and Super35 cinema cameras to come. 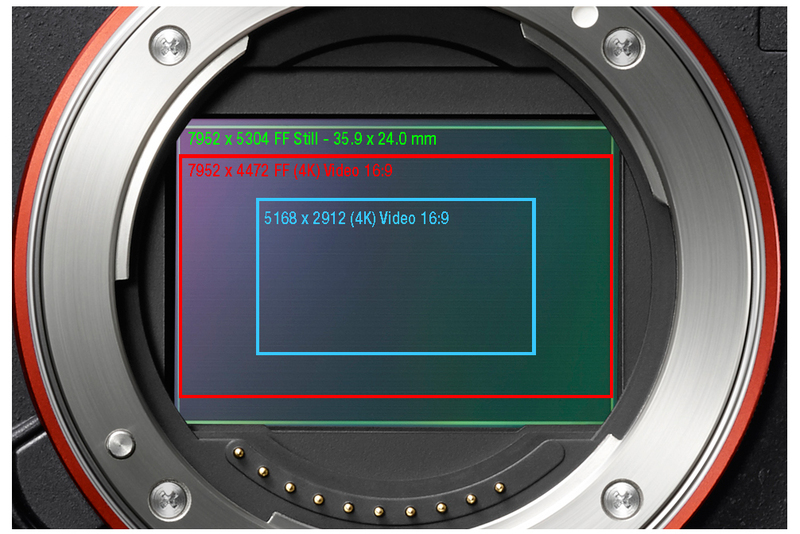 The camera’s Full Frame 24×36 mm 42.2 megapixel back-illuminated sensor has a gapless OCL (On Chip Lens) design and a copper wiring layer instead of aluminum for a 3.5x faster readout than the previous α7R model. The internal hardware/software is powerful enough to process the full frame video for 4K internal recording without pixel binning or line skipping. Sony says this is a world’s first. Additionally, the camera can also record APS-C format in 4K. See chart above. The α7R camera’s E-mount with 18mm flange depth offers a world of adapters for almost any photo or cinema lens known to man–including PL and PV. There are many other interesting things about this camera that will be helpful for cine production. 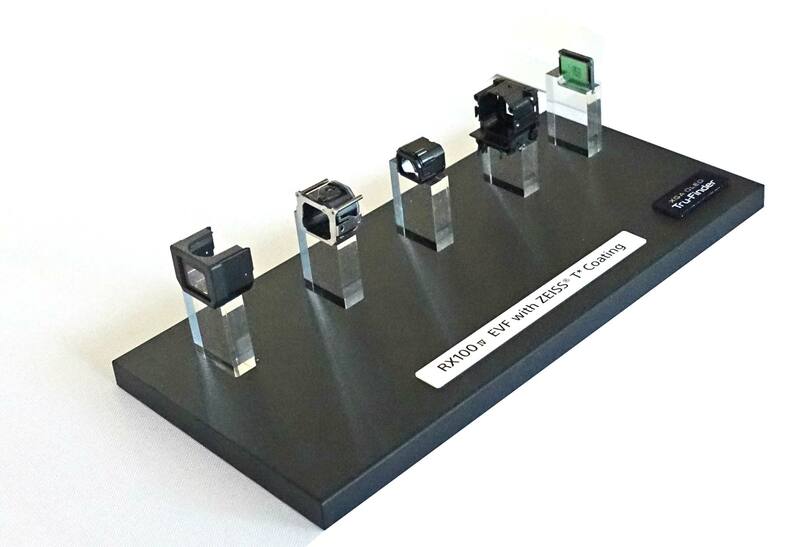 Image stabilization is provided by the sensor itself, not digitally, but physically: the sensor actually moves in 5 axes to compensate for pitch, yaw and shake. This could be great for drones and rigs. The XGA OLED viewfinder is small, but incredibly sharp. 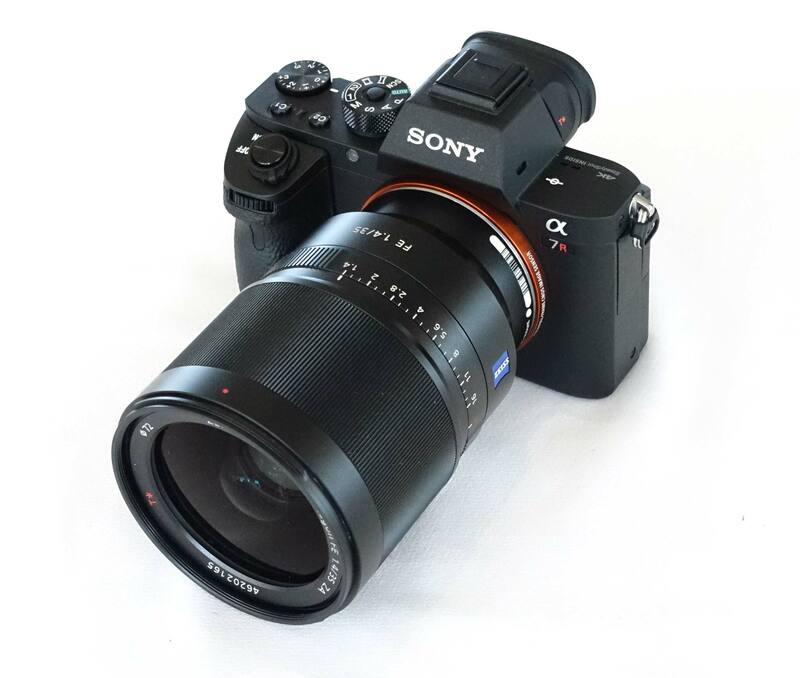 No matter, I can’t wait for the α7R II to arrive in August.